We are a traditional, family-run company and experts in furnishing solutions for challenging public spaces. Koralli-Tuote Oy is a Kokkola-based, traditional, expert company that specialises in implementing demanding furnishing projects for public spaces with fitted furnishings and comprehensive solutions. Our independent, family-run company was established in 1979, with the owners continuing to provide effective leadership. Initially, our core operations focused on a range of joinery products, but nowadays we are one of Finland’s leading furnishing manufacturers for public spaces. 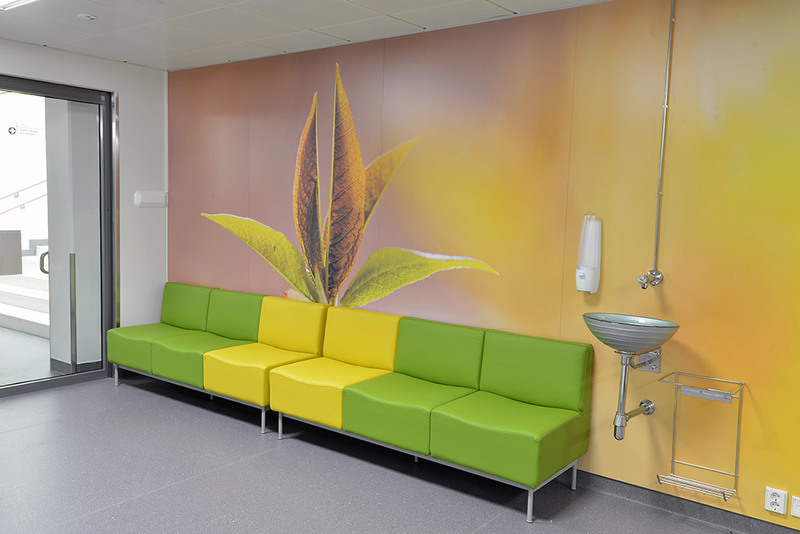 Our particular areas of expertise are furniture for the health care sector and fitted furniture for sites such as educational institutions and reception or customer-service spaces. 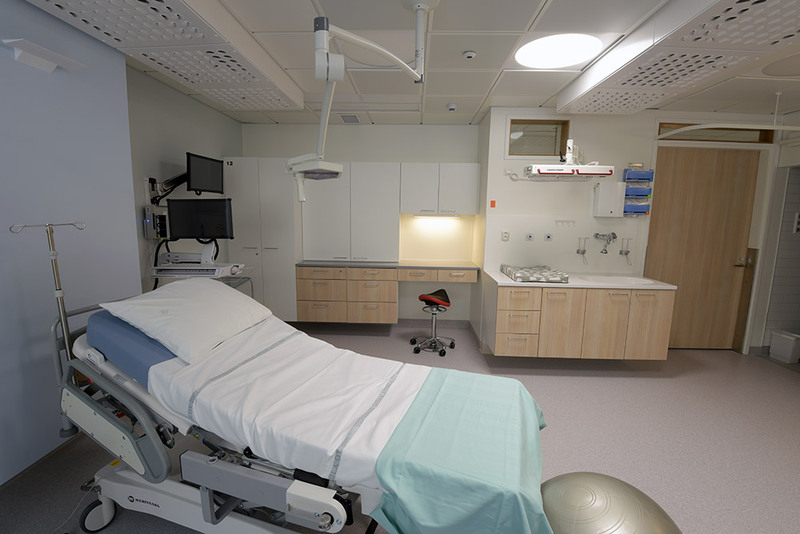 We are one of Finland’s leading suppliers of turnkey solutions for hospital furnishings. We specialise in comprehensive furnishing solutions. Our project-based method takes into account the specific requirements of each site and every customer. Smooth coordination between the design and realisation stages is vital in ensuring a successful end result. Whilst Koralli-Tuote Oy is first and foremost a furnishing manufacturer, our customers also benefit from our expertise for the entire lifecycle of the project, covering everything from furnishing design with the architect, project subcontracting and timetabling with the construction company, to furnishing installations to be carried out at the site. Ideally, we install our products ourselves, so that we can take full responsibility for the work done. Our areas of expertise are comprehensive furnishing solutions using fitted furnishings for challenging public spaces. In most cases our customers are architecture firms, construction companies and public operators such as hospital districts, for whom involvement right from the design stage is key to ensuring that the end result functions well. We also manufacture high-quality hospital products, such as baths, surgical sinks, and medicine cabinets for furnishing hospitals and maintaining hospital hygiene, supplied as finished modular products equipped with all the necessary features. We complete a large number of products every year but on our reference-section we want show you some selected projects. Take a closer look at our projects here..